After spending ten years in the construction field building custom homes, I took my passion for real estate to the next level. I have now been actively listing and selling real estate full time for 9 years. My construction expertise has provided me with the ability to point out inspection issues and help my clients make more informative home-buying and selling decisions. While my background has given me the edge to help my clients' real estate experience more informative, I understand that buying or selling a home is one of the biggest financial decisions of their lives. That is why I always commit myself to being there for my clients from start to finish. My goal is to help you find your dream home and try to have some fun along the way. Selling a home can be a bit stressful and I try to relieve as much stress as possible. I listen to your needs and try to provide you with any and all information needed for a smooth transaction. I am dedicated to providing you with the highest quality of professional service. One of my proudest moments in real estate was receiving the 2011 Rookie of the Year Award from the Scranton Board of Realtors. I have also received the Century 21 Masters Ruby Award 2011, Quality Service Award 2011, Pacesetter Gold Award 2012, Masters Ruby Award 2012, Quality Service Pinnacle Producer 2012, Quality Service Pinnacle Producer 2013 & 2014 and Master Emerald 2013 & 2014. These awards are given to individuals in recognition of sales volume and quality service. More important than any award is the satisfaction I feel at every closing when my clients have achieved their goals and will continue to enjoy and benefit from their real estate investments. I take great pride in receiving referrals from past clients and continue to make on-going business relationships my number one priority. 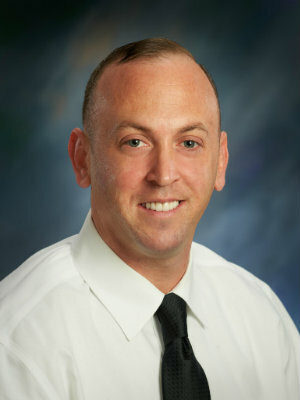 "Jason is very easygoing and made my house search and closing experience quite smooth. After a few conversations, he knew exactly what sort of home I ... more "
"Jason is not only professional, but he is a realist. He is not going to tell you want you want to hear, he will give you sound advice and facts. He ... more "